Howard Zinn, author of A People's History of the United States, tells his personal stories about more than thirty years of fighting for social change, from teaching at Spelman College to recent protests against war. 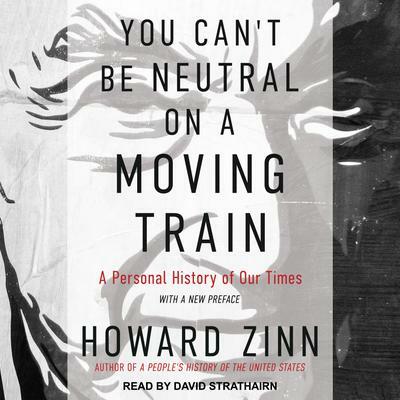 A former bombardier in World War II, Zinn emerged in the civil rights movement as a powerful voice for justice. Although he's a fierce critic, he gives us reason to hope that by learning from history and engaging politically, we can make a difference in the world.